 Share the post "Your Last Chance for a Boat Hire in the Med Before Winter Comes"
Winter is coming. Well, in some parts of Europe and North America it’s already here. But this summer and autumn were special, with record temperatures making sailing a must-do activity for all sea lovers out there. But don’t worry if you didn’t brave the waves this summer. You have a last chance for a boat hire in the Med. Hoist the sails and sail for uncharted waters captain! Here are five boating destinations in Southern Europe where the sun still shines in autumn. Ibiza is a crowded, noisy place in the summer, famous for its vibrant nightlife. It’s only in autumn that you can taste a whiff of its unique natural beauty if you opt for a boat hire in Ibiza, unperturbed by hordes of tourists flocking the island from all over the world. 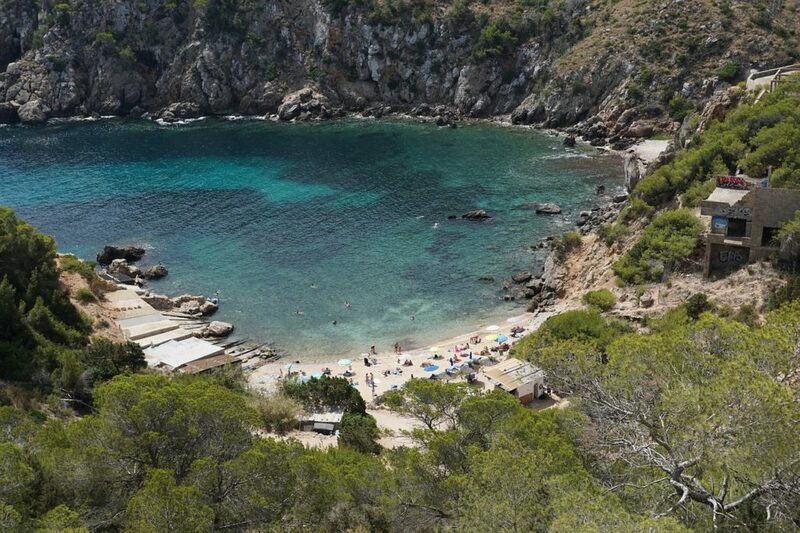 Its sandy coves, the renowned calas (for example Cala Comte and Cala d’Hort) are peaceful and serene in November, and the lush pine forests are perfect for a picnic. A sip of sangria at Cafe del Mar, gazing the endless blue of the Med in front of you, will take all your worries away. 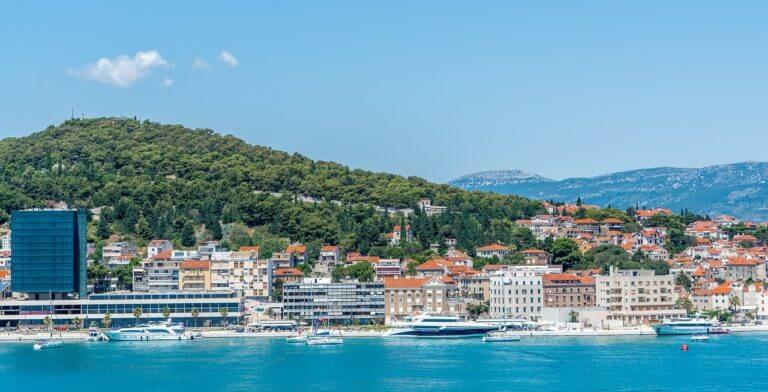 Croatia has captured the heart of many sailing fans over the last few years, many of them starting their trip with a boat hire in Split and then sailing to Hvar or the Paklinski Islands. Late autumn is the perfect time of the year to visit the Roman Diocletian’s Palace where some of the most haunting scenes of Game of Thrones were shot. The local authorities are concerned about the numbers of tourists visiting the palace in the summer, as Split has become a major cruise destination. But worry not, a visit in November with a catamaran will offer you the opportunity to stroll around the palace’s ample rooms and grandiose pillars and, why not, claim the throne yourselves! Greece’s capital has a lot to offer to the sailing enthusiast in autumn, with temperatures ranging between 20 and 30 degrees up to late November. 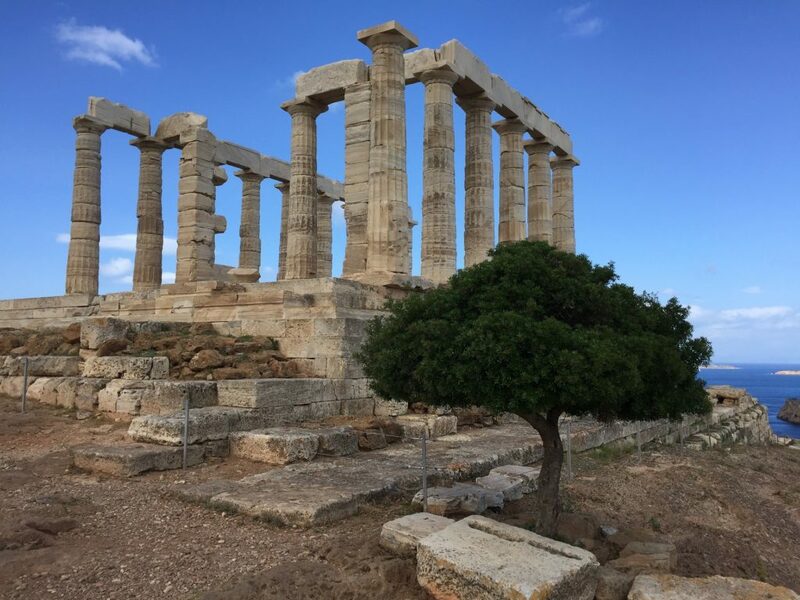 A boating trip to Sounio, at the edge of the Attica region where continental Greece meets the Aegean Sea, is a must if you opt for a boat hire in Athens in November. From there you can reach with a sailboat the nearby islands of Hydra (Leonard Cohen’s old haunt), Spetses (a sailing hub where Greece’s most prestigious regatta is held) and Poros. For an autumn boating trip in cosmopolitan Cote D’Azur, a boat hire in Nice is a no-brainer. 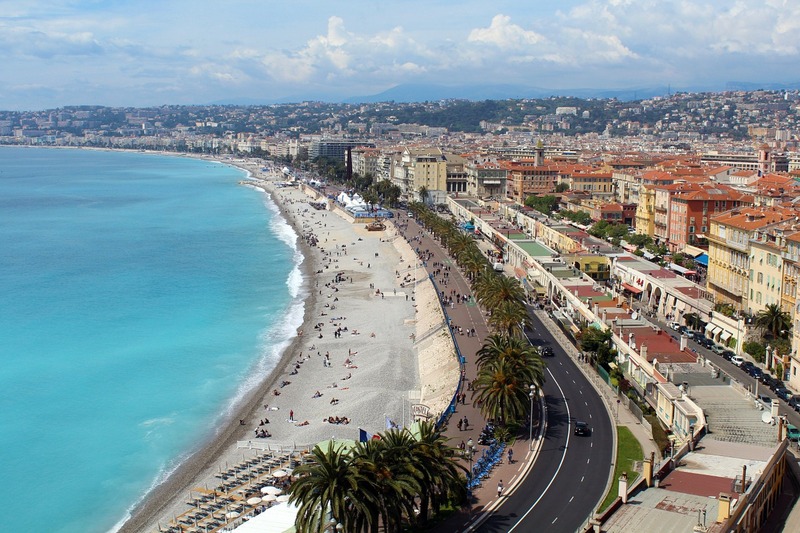 With its modern marinas, hosting some of the world’s most gracious luxury yachts, catamarans and sailboats, and its famous esplanade (Promenade des Anglais), Nice is a top sailing destination. Your trip can take you to a series of Mediterranean gems, including Cannes, Monaco, Marseille or even Corsica and Sardinia. The other Iberian pearl is equally serene and beautiful this part of the year, but perhaps a bit more charming than Ibiza. A boat hire in Mallorca in autumn is a perfect opportunity to immerse yourself in the island’s unique history and culture. Palma de Mallorca for example, the island’s capital, is home to the splendid Moorish Almudaina royal palace and the Santa María Cathedral, a fine sample of Catalan Gothic architecture. And what about the gems of Mallorca’s cuisine, including tasty Ensaimada, a coiled sweet pastry filled with pork lard, ideal for breakfast by the sea with a cup of tea or coffee. Or Sobrassada, a local sausage that includes pork, pepper and paprika. Spicy, perhaps harsh to the tongue, but also delicious, just like Mallorca itself!